Pete Klismet’s book is available locally at Maria’s Bookshop. This week will mark 18 years since three armed men shot multiple bullets into a Cortez police officer and then fled into the rugged scrub oak on the Utah-Colorado border, setting off what some call the biggest manhunt in this area since Butch Cassidy and the Sundance Kid. That distinction is hard to argue. No matter who you are – law officer, resident, friend, family member, journalist – the Four Corners manhunt was the defining event of the summer of 1998. Everybody knew about it. Nobody wanted to forget it. On May 29, 1998, two Durango residents and one Dove Creek resident stole a water truck from Ignacio, ditched it for a flatbed truck in Mancos and headed south on U.S. Highway 491 (then known as U.S. Highway 666) south of Cortez. Cortez police officer Dale Claxton pulled the men over. But before he could unbuckle his seat belt, the men sprayed his body with bullets, and then fled at high speeds toward Hovenweep National Monument. The recent release of FBI Diary: Home Grown Terror by Pete Klismet recounts the nearly 30 days when hundreds of law-enforcement officers from agencies of every level of government moved between Colorado and Utah to find three militiamen whose agenda remains unknown. 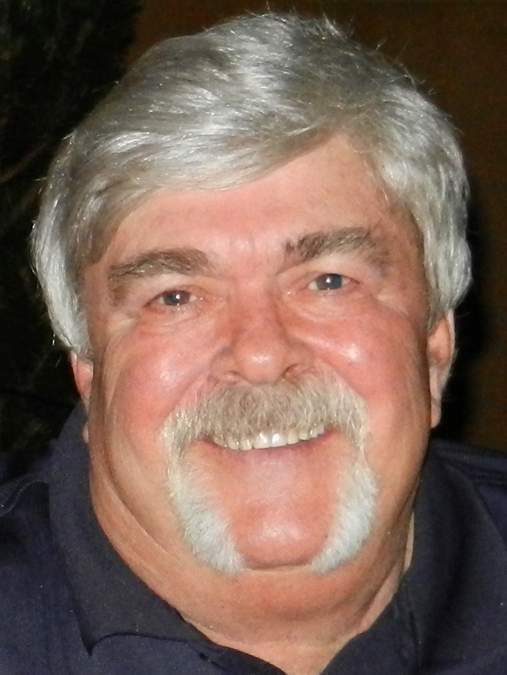 Klismet is a retired FBI agent who worked on the massive manhunt. An accomplished FBI profiler, he was called in on the case on the first day. His early involvement helps Klismet set the scene in the book’s first few chapters, and he does it well. He captures not only the geographic environment but also the shock and urgency the law authorities and communities felt from a rare occurrence. In an interview several months ago, Klismet said he knew immediately that this incident would make a good book. He took notes early and told Cortez police Chief Roy Lane then that he would eventually write it. I was one of the main reporters who covered the manhunt for The Durango Herald. Other books and TV shows have re-created the incident – some factually and some with creative liberties. None really captured it completely. But Klismet’s book does. I was struck with a mixture of nostalgia and impressiveness that Klismet’s recollection and experience of the manhunt closely aligned with mine, even if he and I were on opposite sides of the event. 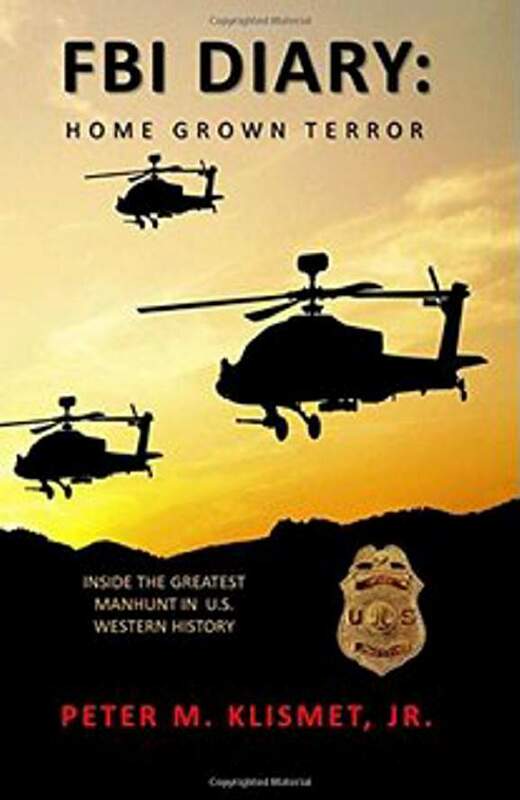 Whether you know the story of this manhunt or not, Klismet’s book is a worthwhile addition to existing recounted tales of the manhunt.